Winter weather can pack a punch and, with the season’s heavy snowfalls, injuries often result, especially low back pain. Improper snow shovelling is often to blame. But shovelling out after a storm doesn’t have to leave you stiff and sore. 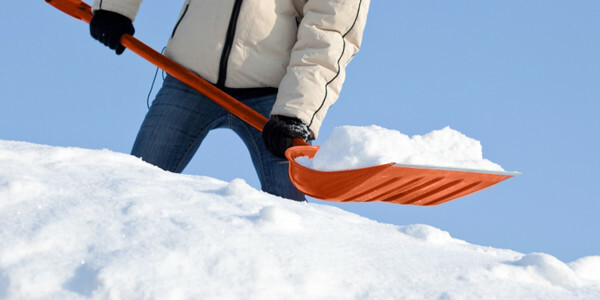 With a little know-how, you can clear your driveway without the all-too-common back, neck and shoulder pain cramping your style. Use your knees, leg and arm muscles to do the pushing and lifting while keeping your back straight. This position is sure to help prevent low back pain!